Model Now Open! 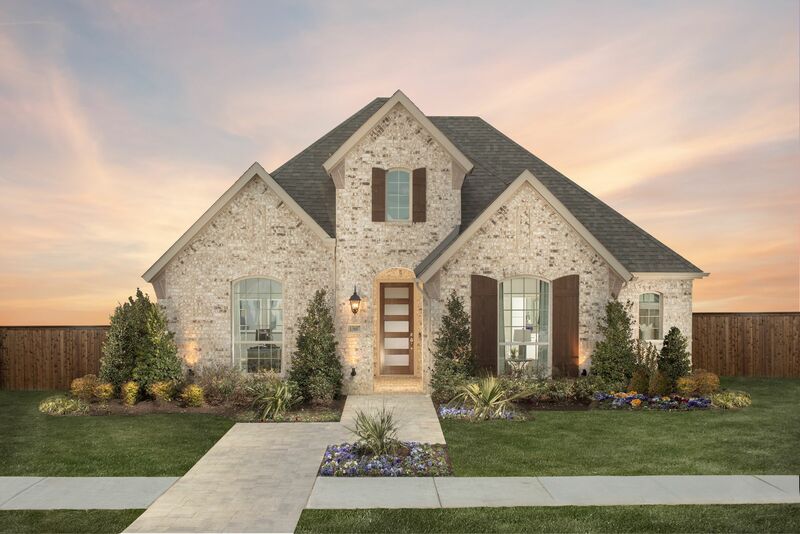 American Legend Homes in Prairie View offers floor plans ranging from 2,535 to more than 4,000 square feet and can be situated on large home sites, allowing for ample yard space to enjoy. Homeowners may also customize their floor plans with several options ranging from additional bedrooms and bathrooms to game rooms, media rooms, and more; creating the perfect home for any lifestyle.